Posted August 4, 2016 by William Martin & filed under Gift guides. 2016 might be a quiet year for Doctor Who, with Season 10 not due to arrive on our screens until next spring, but that doesn’t mean there’s not plenty to keep fans busy. 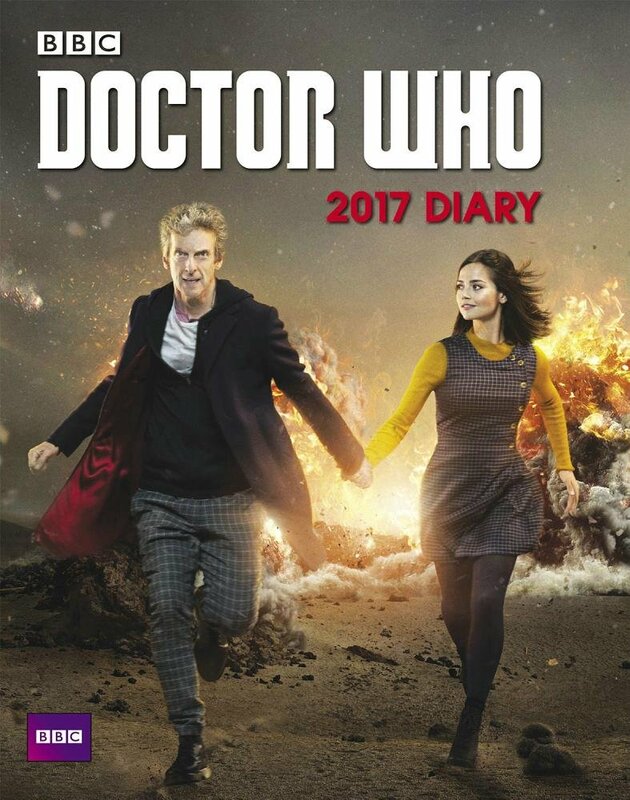 The 2017 diary covers all 12 episodes of Season 9, plus the ‘The Husbands of River Song’, featuring double-page spreads each week. Buy the diary on Amazon here. 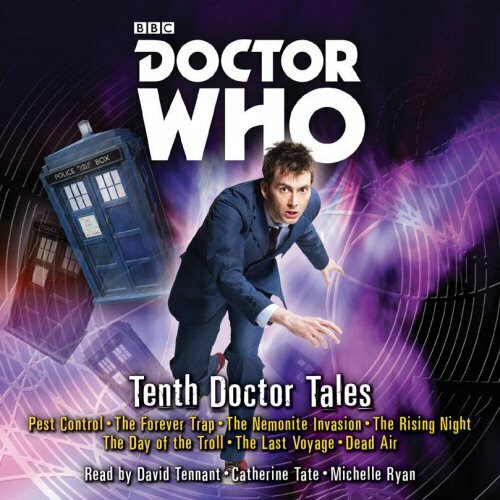 David Tennant, Catherine Tate and Michelle Ryan are the readers of this exclusive collection of original audio adventures, written by Peter Anghelides, Dan Abnett, David Roden, Scott Handcock, Simon Messingham and James Goss. Buy the audio box set on Amazon here. 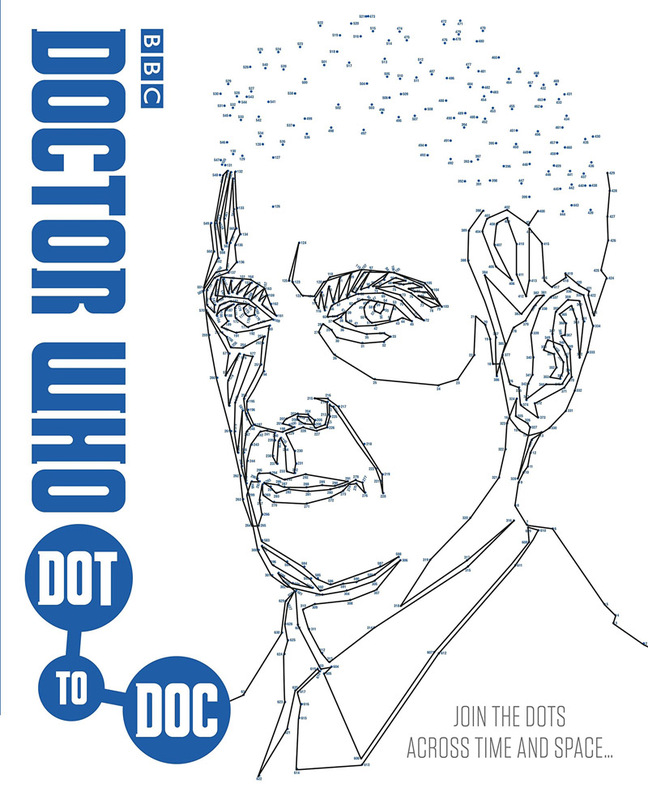 Join galaxies of dots and draw the Doctor, with this incredible dot-to-dot book! With 45 intricate portraits to complete and over 500 dots in every drawing, Dot-to-Doc contains hours of creative and timey-wimey fun. 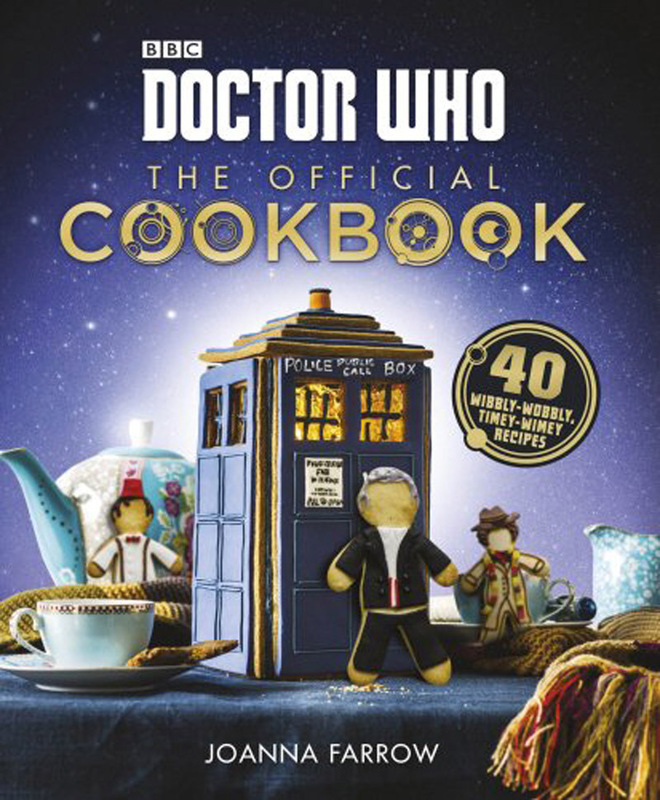 Inside you’ll find every incarnation of the Doctor, plus favourite friends and foes. Talmouth is a lonely seaside town. No-one has heard from it for days. No-one who goes in comes out. Something has happened to Talmouth. Has it been taken over by aliens? Or is it something far, far worse? 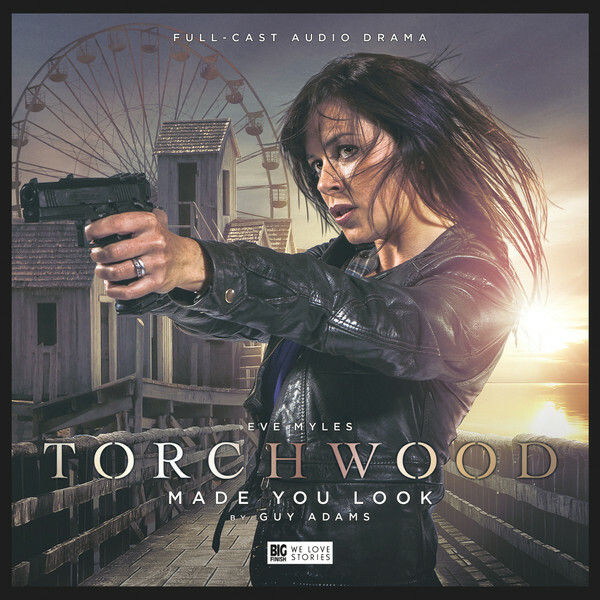 Gwen Cooper’s come to Talmouth to find out. 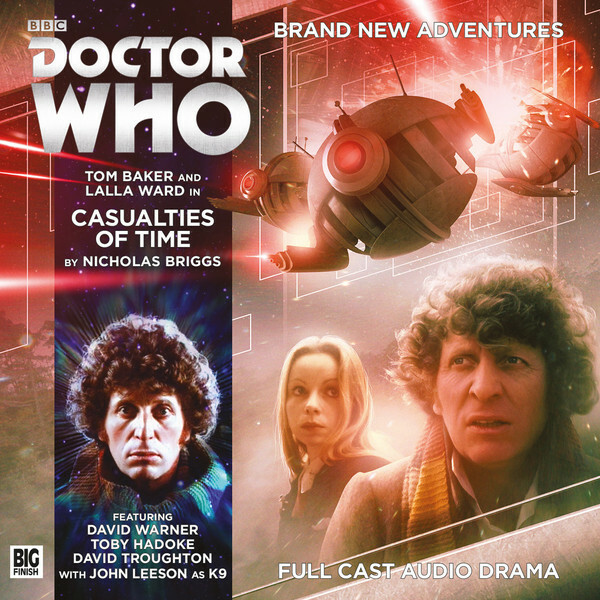 Buy the CD or download on the Big Finish website here. 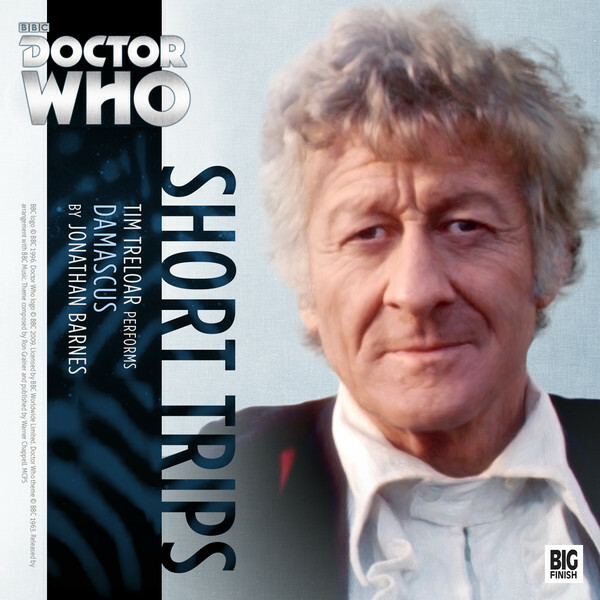 The TARDIS crew have unknowingly become embroiled in a web of deceit. A trap has been laid across time and they have no possible means of escape. Destiny has ensnared them. The Doctor, Romana and K9. Today one of them will die. Of course, this all presumes we give a rat’s …. about audio books. I don’t know if this is a British thing, but they do nothing for me. Sure would be nice if they could spend a little time on making Webisodes, since we have to wait a year for new actual episodes. 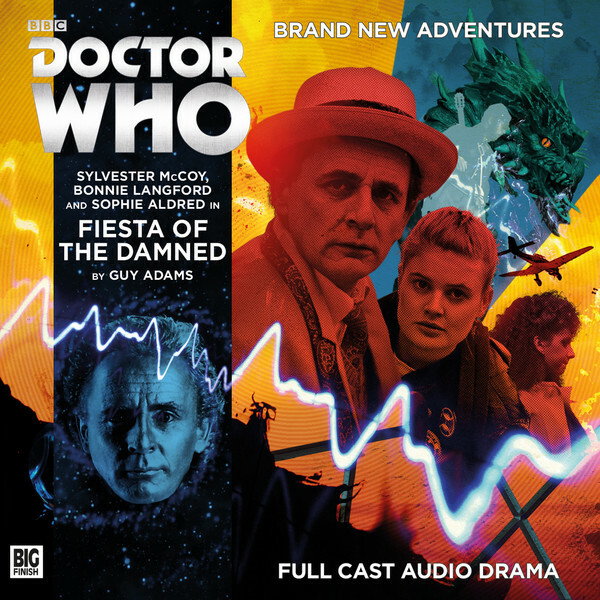 The only audio produced by the BBC here is the Tenth Doctor Tales and that’s just an anthology of past releases- there isn’t any new performed Doctor Who from the BBC here and Big Finish only do audio, so it’s not like they’re making anything instead of webisides.